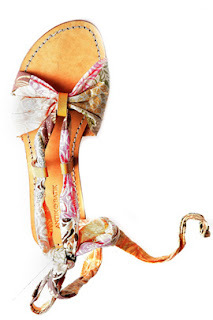 With some of the coolest shoes, Antik Batik sells the most trendy embellished sandals. 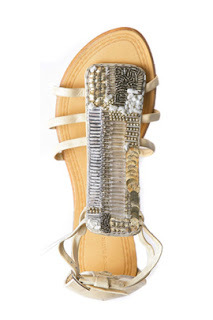 With ribbon, beads, and fringe, the shoes stand out with an ethnic and chic flair. Antik Batik has most of their stores in Europe, with only one store in America (New York). The shoes were featured in the June/July issue of Teen Vogue (pictured above).